If you don't see your city listed, we can still help you. 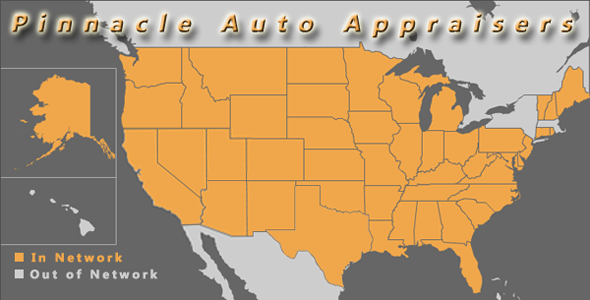 Pinnacle Auto Appraisers covers every major city in 47 states. 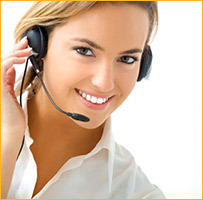 Contact Us Now for more details!